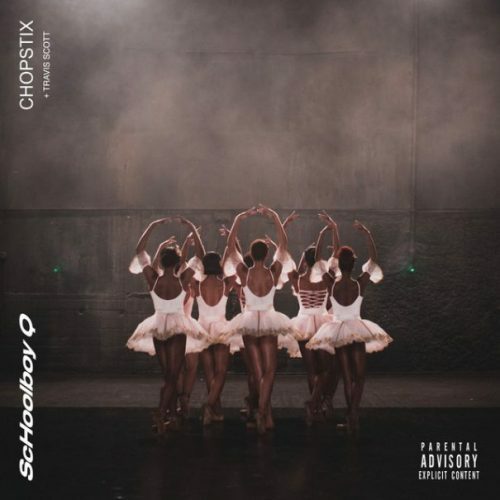 ScHoolboy Q has enlisted Travis Scott for his brand new single titled “CHopstix”. The track was originally supposed to release last week, but was pushed back because of Nipsey Hussle’s death. Previous Post ALBUM SALES (week 14, 2019): Nipsey Hussle, Yelawolf, Juice WRLD, NAV & more!